Q. Does everything electrical in your vehicle function correctly? 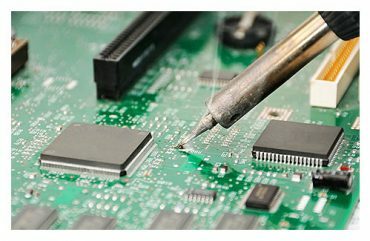 A. Autofix can test most electrical components and repair or replace if faulty. Q. 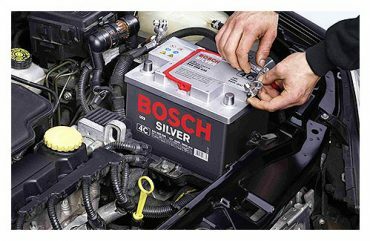 Does your vehicle battery replacing? A. Autofix can diagnose faulty batteries and replace without losing your radio code or vehicle memory. Q. Is your alternator charging correctly? A. Autofix can test your charging system and replace faulty alternators. Q. Is your starter motor sticking and making an unusual noise? A. Autofix can identify and replace worn starter motors. Q. Have you got vehicle wiring that needs attention? 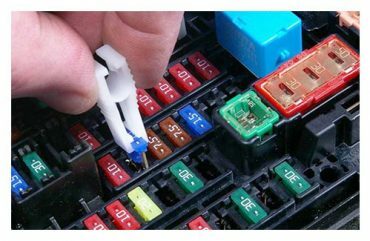 A. Autofix can repair, replace or manufacture wiring looms.